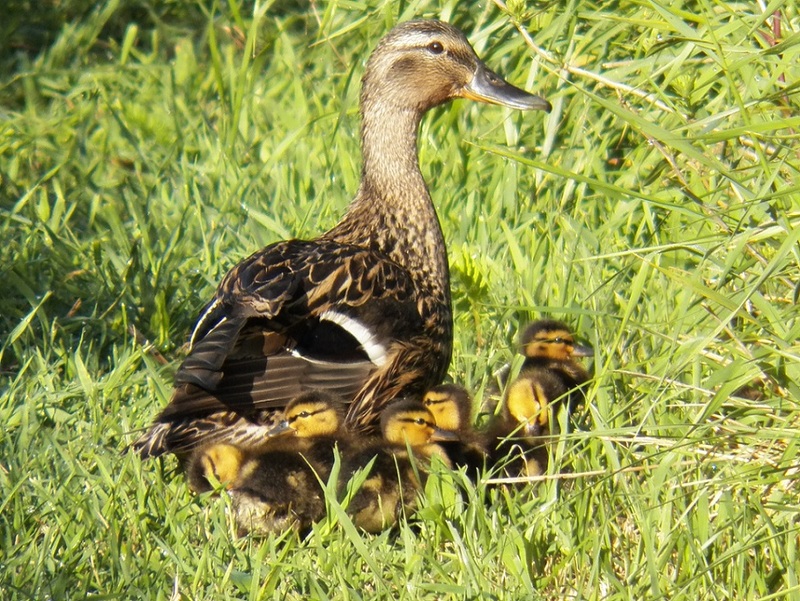 While our terns are busy incubating their eggs, I thought I’d take some time to fill everyone in on some of the other birdlife here on Ship Island. 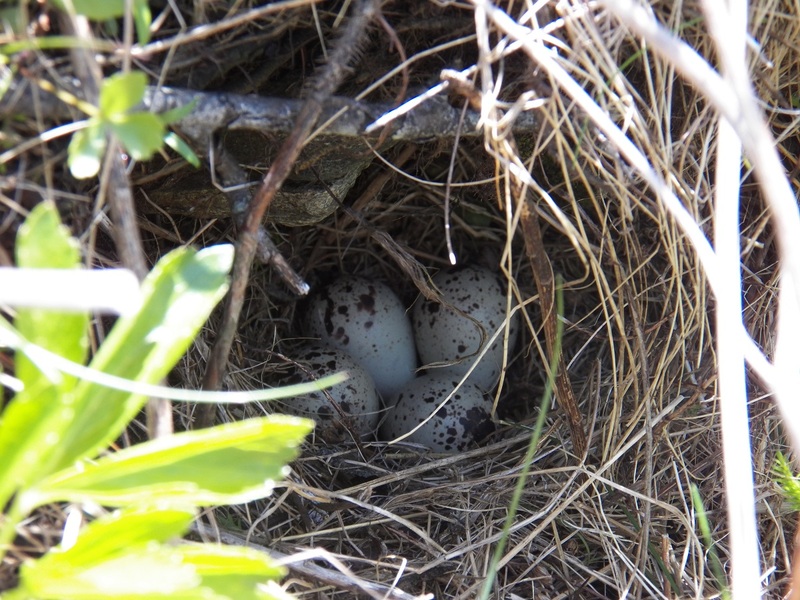 Although they might be the most numerous, Common Terns aren’t the only birds that nest on Ship. In fact, Jill and I usually wake up to the sounds of song birds, not sea birds. 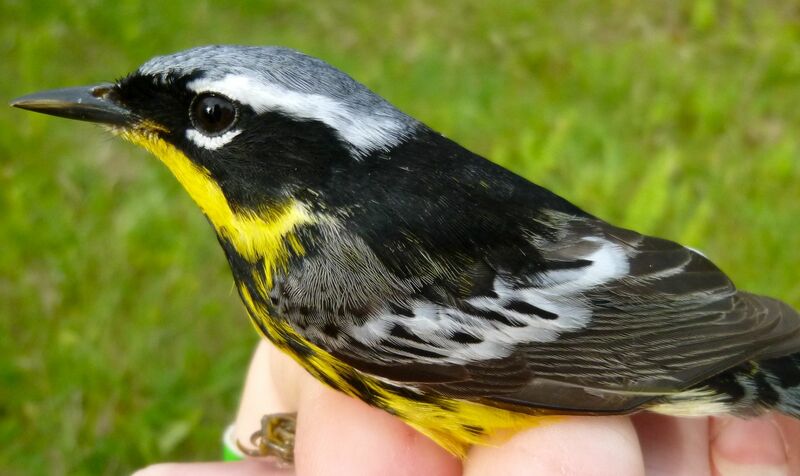 Six species in particular call Ship their summer home: three sparrows, two warblers, and a swallow. 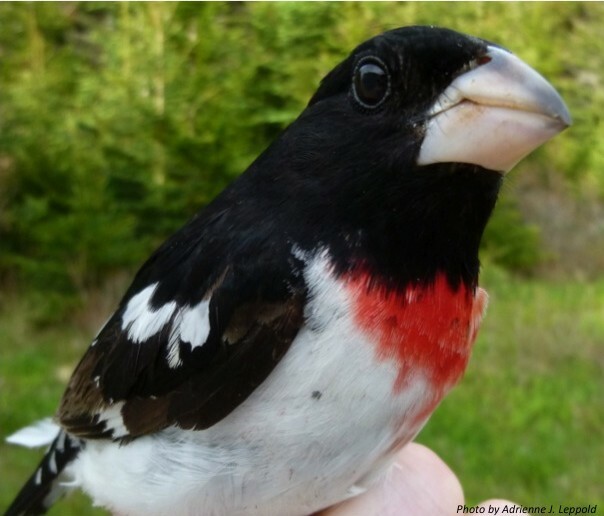 Many local birders will find most, if not all, of these to be familiar Maine residents. 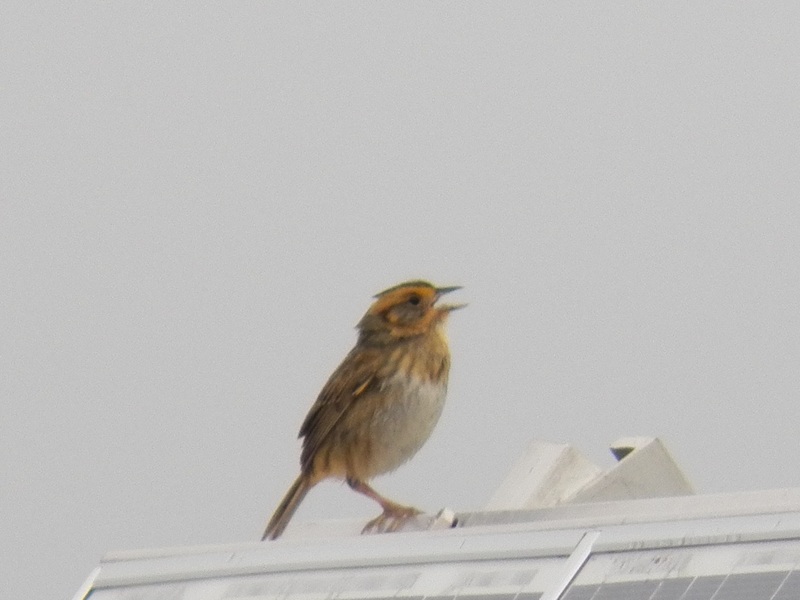 First up is the melodious Song Sparrow. Although they may lack the sleek elegance of a tern, they make up for it with a distinct voice. We estimate there to be about six pairs nesting on Ship, although they’re loud enough to be heard on every part of the island. 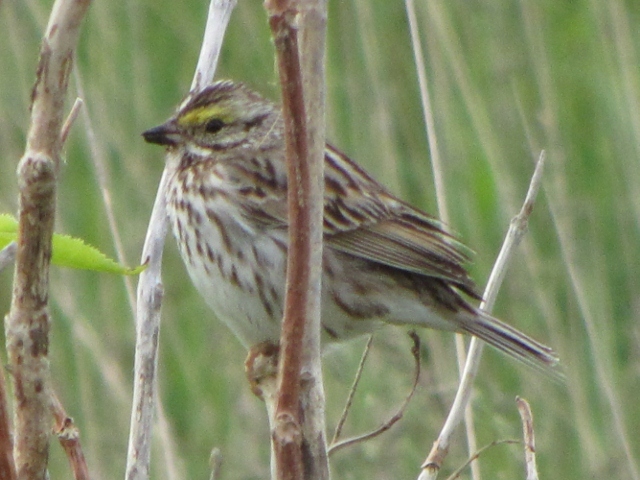 Our second sparrow is the sonorous Savannah Sparrow. At first glance they look quite similar to a Song Sparrow, but they sport some flashy yellow eyebrows (technically called the supercilliam). 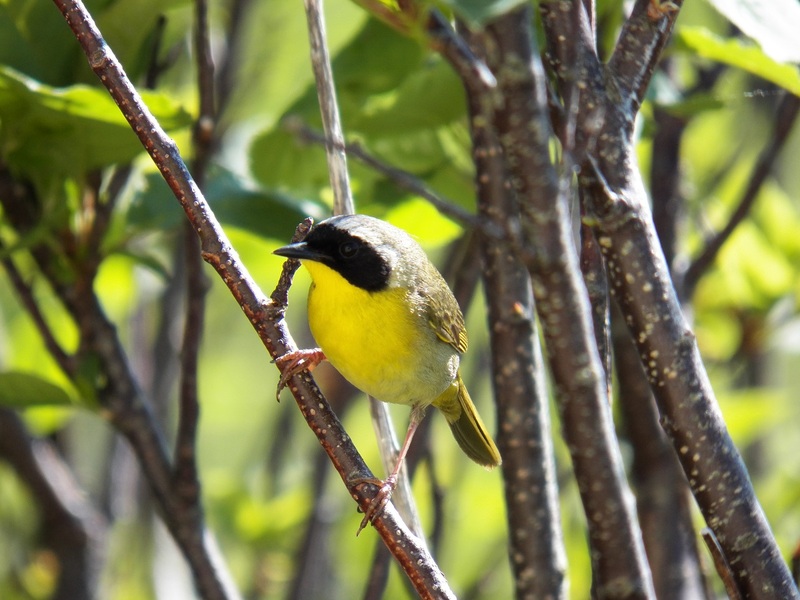 Again, we believe we have about six pairs nesting on the shrubby interior of Ship Island. We often see both Savannah and Song Sparrows chasing each other around the island. 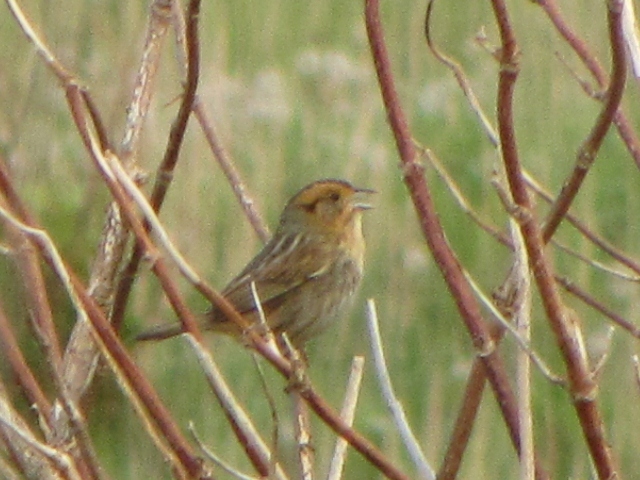 Our third sparrow is the more elusive Nelson’s Sparrow. We’ve only spotted two of these on the island so far, but we’re hoping to find more. Compared to the warbles, cheeps, and trills of the Savannah and Song Sparrows, the song of the Nelson’s Sparrow is quite distinct: a sharp hiss, which reminds me of a burger being dropped onto a hot grill. 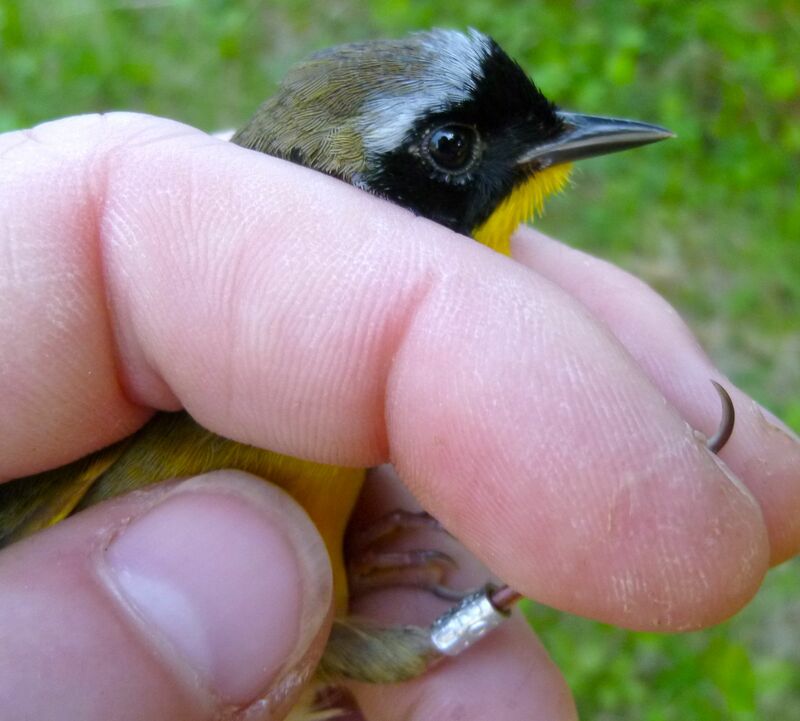 Besides those three sparrows, our most numerous non-tern residents are warblers: Common Yellowthroats and Yellow Warblers. 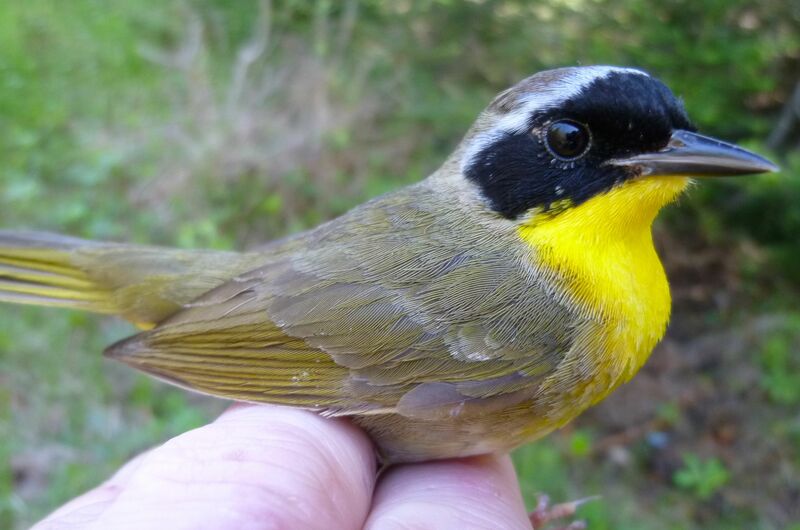 With their distinctive black masks, Common Yellowthroat males are quiet striking. 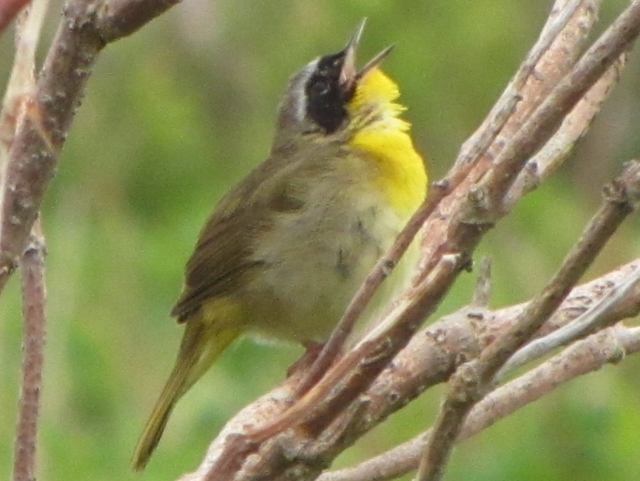 They’re also far from the secretive tree-top dwellers many birders think of when they hear the word “warbler.” Our Yellowthroats are most often seen perched on the top of a bramble or other shrub, singing their hearts out like the fellow below. 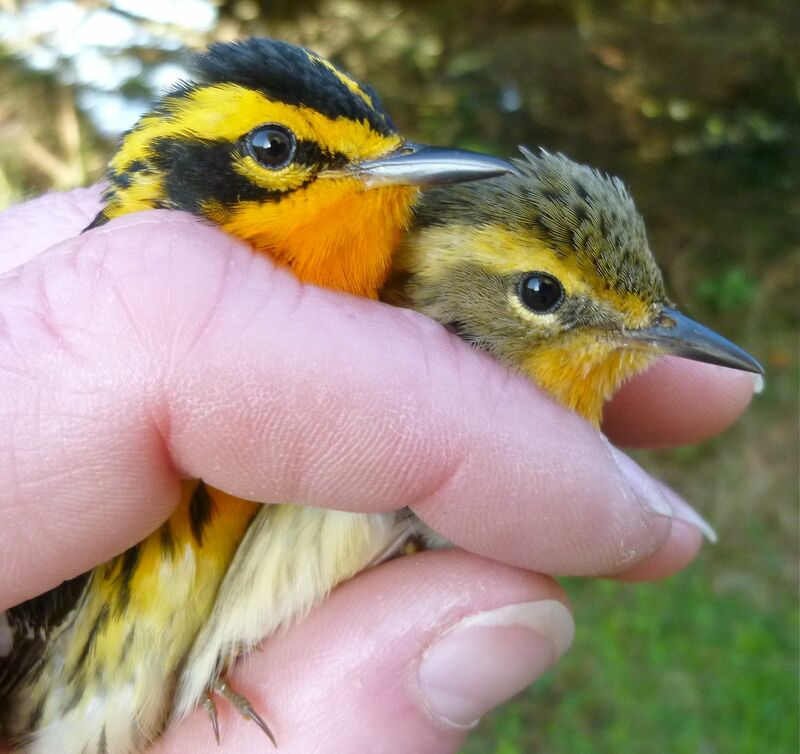 We’ve got at least three pairs nesting on the island. 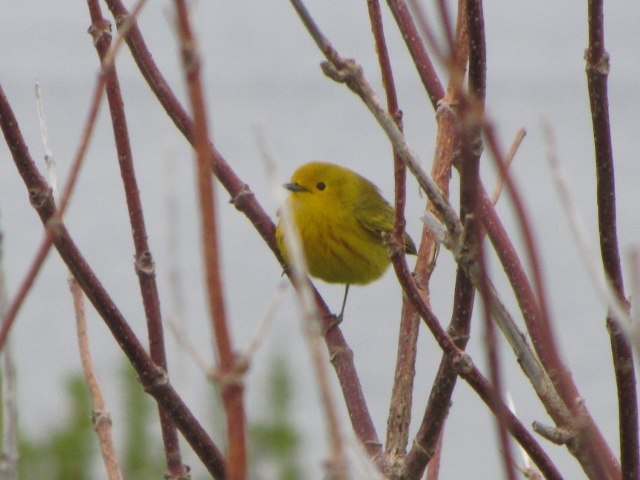 Yellow Warblers are usually the first bird I hear in the mornings, probably because we’ve got a pair nesting right next to the cabin. We’ve got perhaps four or five nests of these flashy little, and it’s not uncommon to see pairs of males chasing each other around the middle of the island. Here’s the bank, but where are the Bank Swallows? So far, they’re too fast for my camera. 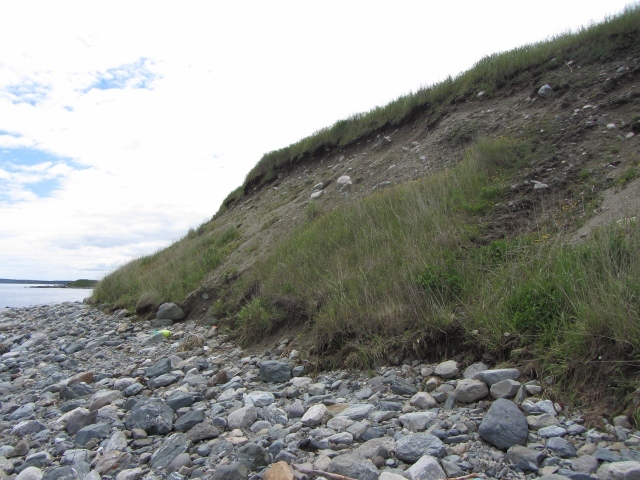 Stay tuned for Part 2: Seabirds, Shorebirds, and other Swimmers!